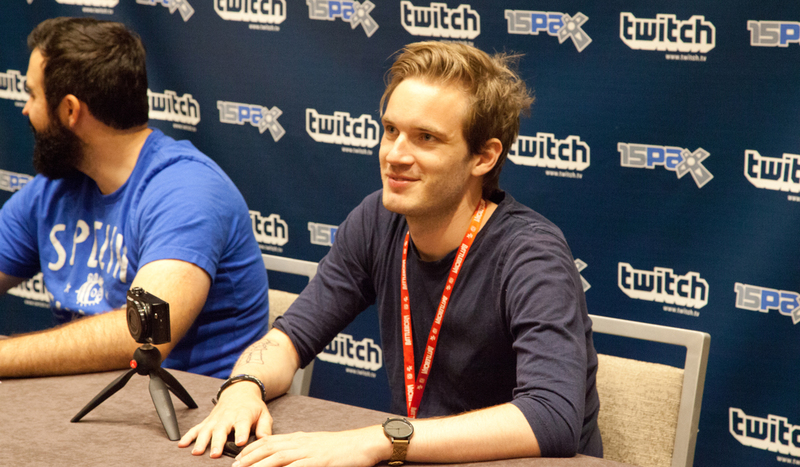 Swedish YouTube sensation, Felix Kjellberg, commonly known as PewDiePie, is the world’s most subscribed to YouTuber, making millions of dollars every year. A number of weeks ago, the Wall Street Journal published a piece on the anti-Semitic content of his videos. Consequently, Disney, which had made a business deal with the renowned YouTuber, and Google, which owns YouTube and had plans for Kjellberg to star in his own show, both dropped their sponsorships. For the reasons expressed above — namely that PewDiePie does not mean to endorse bigotry but, rather, desires to entertain the masses with his videos — many of PewDiePie’s fans support him and his use of anti-Semitic content. Despite Kjellburg’s defense of his channel’s content, his perceived anti-Semitism remains a controversial issue. In the video, two South Asian in loincloths dance, a poster declaring “Death to all Jews” in their hands: There is no question. In his attempt to “entertain,” Pewdiepie went too far. As this expression of anti-Semitism is not an isolated incident, it is almost surprising that this issue did not come into the public eye sooner. One may watch PewDiePie’s “Death to All Jews” video here.